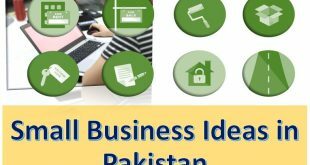 If you are educated to inter or Graduate level and seeking for Highest Salary Paying Jobs in Pakistan that will be made your passion a good profession, then we are here to share some more demanding and high paying jobs that you can measure to choose as your future and get right place for your standard growth. If you read this full article then you may be able to get the high-level job that is going to change your life. With the passage of time, educated persons are increasing and the jobs are decreasing in a country like Pakistan. This is a great concern for our future. So, what to do if we have got graduation or Master level education for the public and private institutions by paying high Fees and hard work. What we have to choose and what future will be waiting for us. The jobs are limited but the number of candidates is very high. So if the highly educated person did not find a good job then they ever try to get some jobs that are paying a relatively high salary to young educated personnel. In starting we got little-paid jobs that did not suit our education but we to wait a long time to find a job that will be suitable, demanding short working duration, general shift duty timing, and good bonuses and relatively a good repute in the society. According to the demographics of Pakistan, the growth rate also is very high is expected to increase in the future. Due to the increase in population, the problems will arise and resources with decline. The Literacy Rate of Pakistan is also very low. And the rate of unemployment is also very high. 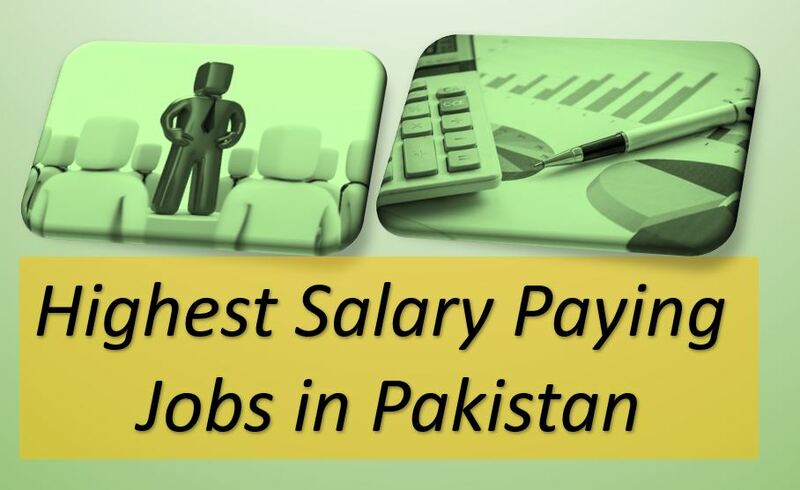 CA or Chartered Accountant is one of the best-paid jobs in Pakistan due to its demand and nature. The Chartered Accountant job is designated as Chief Accountant, Account Auditor, Chief financial officer (CFO) and Financial Specialist. 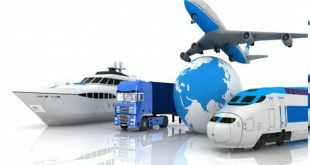 This job is paid mostly at the beginning of the jobs and after some experience, they are given a high amount of salary and big bonuses like foreign trips, dinners, free autos etc. The job is settled in highest pay due to the amount of the salary in already big departments. They are paid from 80 thousand to 5 Lac salary per month, the but experience is awarded extra honorarium and management seats. Software engineers and IT professionals are always kept in the different deal in all kind of departments because they are unique and they are also knowing some secret of your business. If you have some good business ideas then you can be successful in your life. Most of the software house, organizations and departments always need some good I.T Professional due to their nature of Job. The field is always awarded experience, some professionalism, and kind of the IT work they know. They are usually paid from 30K to 10 Lac per month. But I personally know some specialist who is earning about 50 to 80 Lac per month with collaboration with others and doing some unique work. But it always depends on their nature of Job and the size of the organization. This is the question What jobs can a mechanical engineer do? that is very simple, He can perform his duties as, Aerospace engineer, Automotive engineer, CAD technician, Contracting civil engineer, Control and instrumentation engineer, Maintenance engineer, Mechanical engineer and Nuclear engineer in various departments. The mechanical engineer will design, investigate, business and maintenance of mechanical arrangements in any department. They are also paid well, as they are technical persona and have good scope in a foreign country also. They are paid between 30k to 250k in various organizations. Every business needs marketing to promote their business. All kind of business has some kind of marketing attached to sale more and more. Market managers are always intelligent persons who know how to sell their products in the competitive area. Marketing is the main part of any company these days, where a special budget is kept to promote the products, hence get high revenue. The marketing manager will cover the sales of any organizations. Most of the companies hire MBA base marketer who can promote their goods. Mostly the salary increases via extra commission and bonuses they get after getting their sale target in the special allotted region. They ever win their society by marketing and get salary about 25k to 3 Lac rupee and bonuses and commission are aside of this payment. 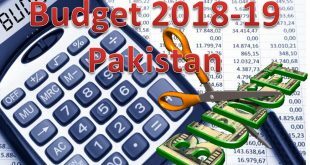 The construction projects are very highly budgeted plans where billions of rupee are invested by companies and rich persons. They need the intestine care of their regular and quality work. So they pay about 150K to 500K rupee to their Construction Project Manager to gain high output. A professor or Lecturer is the very honorable designation in educational institutions, colleges and universities. Due to PTI Govt, the education department is kept in the top of the respectable departments and are paid well. A newly recruited professor is normally paid about 125k monthly salary and start his designation from 18 PBS. They earn more via tuitions, part-time academy running and private lecture in various private schools. The human resource management jobs are hard to find but are very good for life learning and gaining a good salary. This job is best for the highly educated, polite, naturally psychologist and motivated persons. This HR manager can hire, train, personal relations, reward, and the order compliance to run the organizations smoothly and get high with the little employee. HR managers get also good earning from 30k to 3 Lac per month. There are little brands of Telecom Companies in Pakistan but the network is very large. The jobs of Telecom Engineer is the rare seat that is only for relevant work specification, who have learned relevant mechanisms. The Telecom base workers get also good payment from 30 to 1.5 Lac per month. This profession is, of only on learning basis and no need for high education, but technical diploma or certificates. The Aviation Department is one of the highest budget department that earn a lot of money and they are well to pay high to their employees. These employees can earn from 10 to 25 Lac per month. On the other hand Aircraft Maintenance Engineer get about 10 Lac Rupee per month salary for the Aeroplan maintenance.